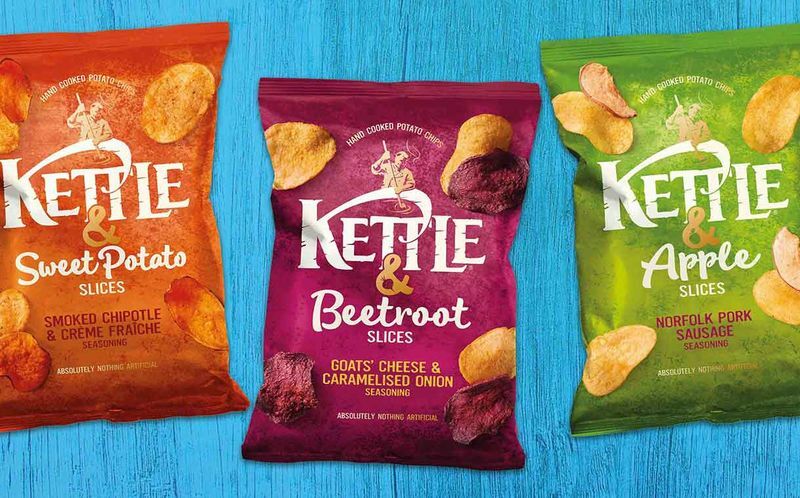 Consumer preferences are constantly shifting and are presently set on healthier versions of classic products, which is what's at work with the new Kettle Chips range. 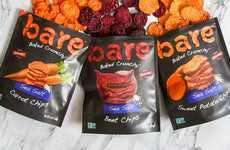 Infused with real slices of fruits and vegetables, the snack chips maintain a balanced flavor profile that is sure to be a hit with consumers who are seeking out the best-quality flavor variations. 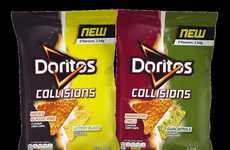 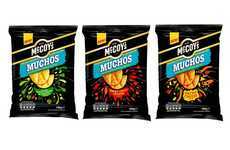 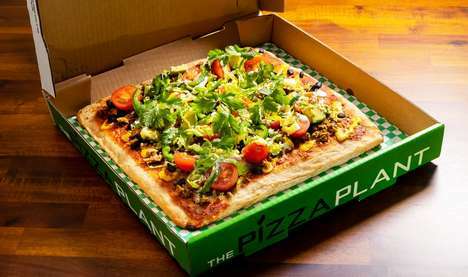 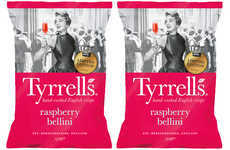 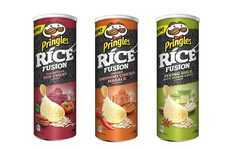 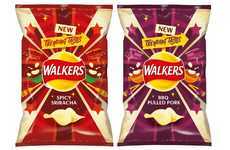 The chips will come in three flavor options in the UK including Kettle & Sweet Potato Slices with Smoked Chipotle & Crème Fraîche Seasoning, Kettle & Apple Slices with Norfolk Pork Sausage Seasoning and Kettle & Beetroot Slices with Goat's Cheese and Carmelised Onion Seasoning. 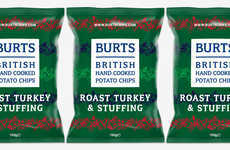 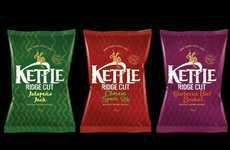 The Kettle Chips range is set to be available for purchase at Sainbury's and Tesco locations in April.